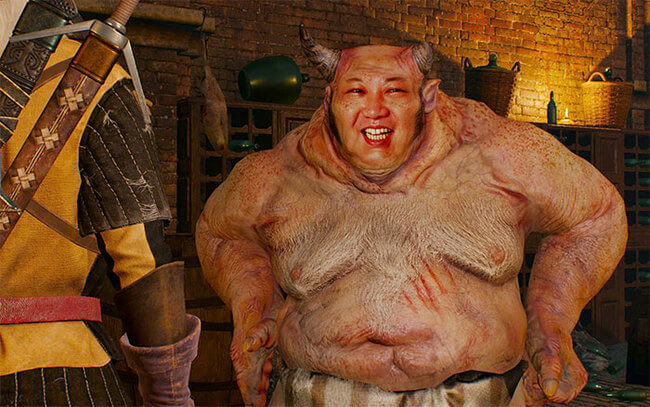 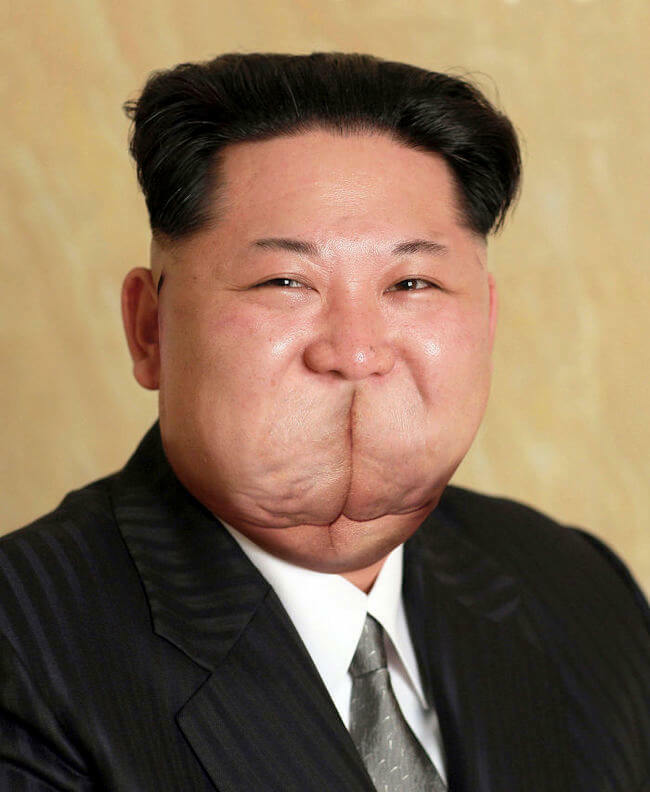 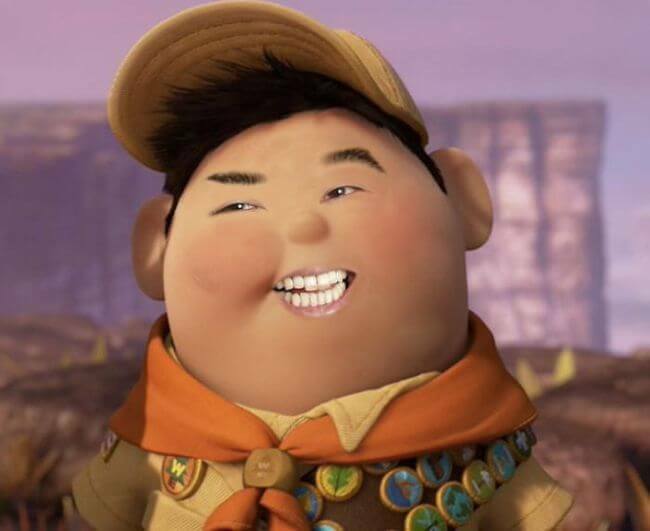 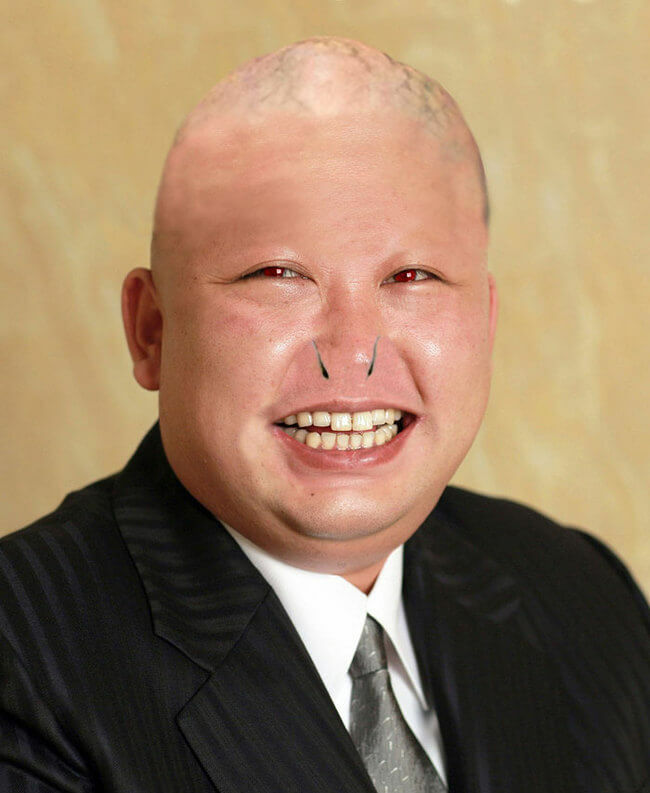 Check out this hi-resolution portrait of Kim Jong Un, North Korea’s illustrious leader. 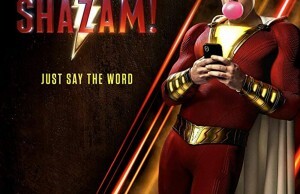 Everyone was surprised that the pictures seem to have not been “retouched”. 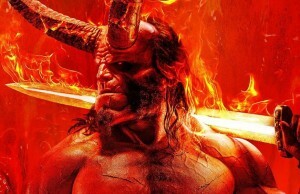 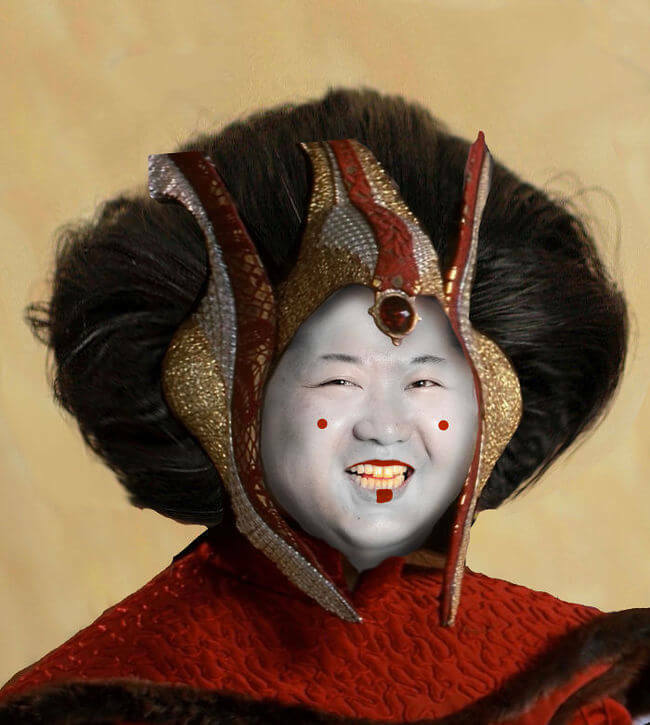 Well, not to worry, plenty of fans decided to take care of that oversight and gave Kim a little make over on their own. 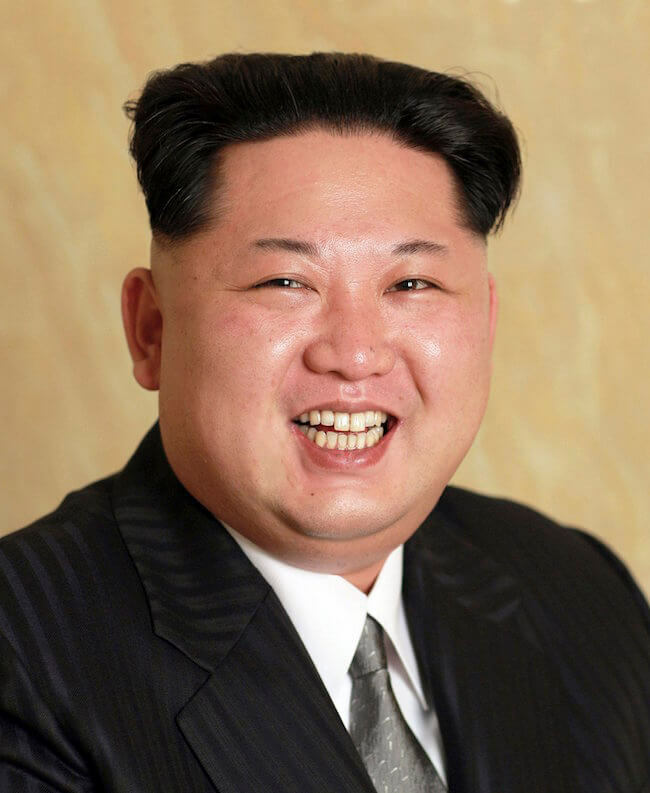 Check out these Kim Jong Un-believable re-dos. 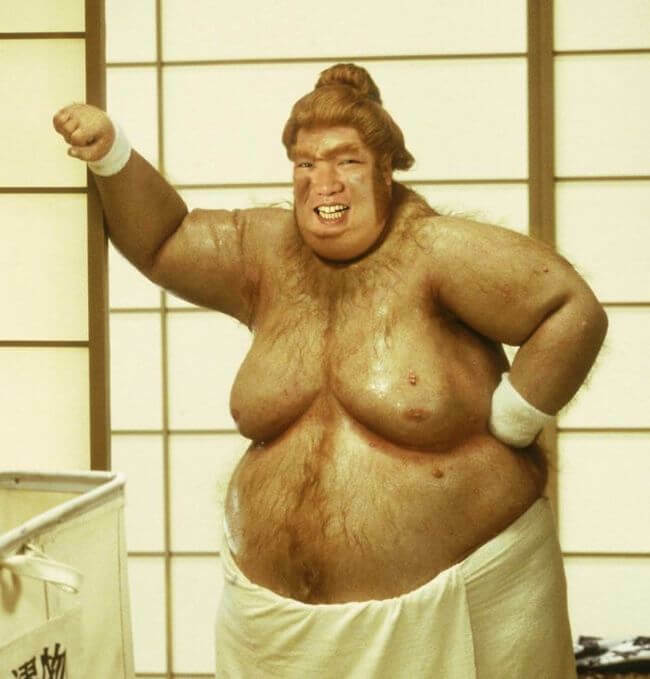 We think you will agree he has never looked better! 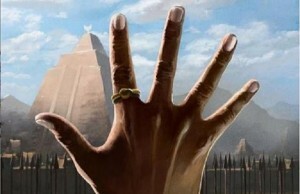 Although you can catch a glimpse of some great glossies on Reddit, we think our fans have some great ideas too! 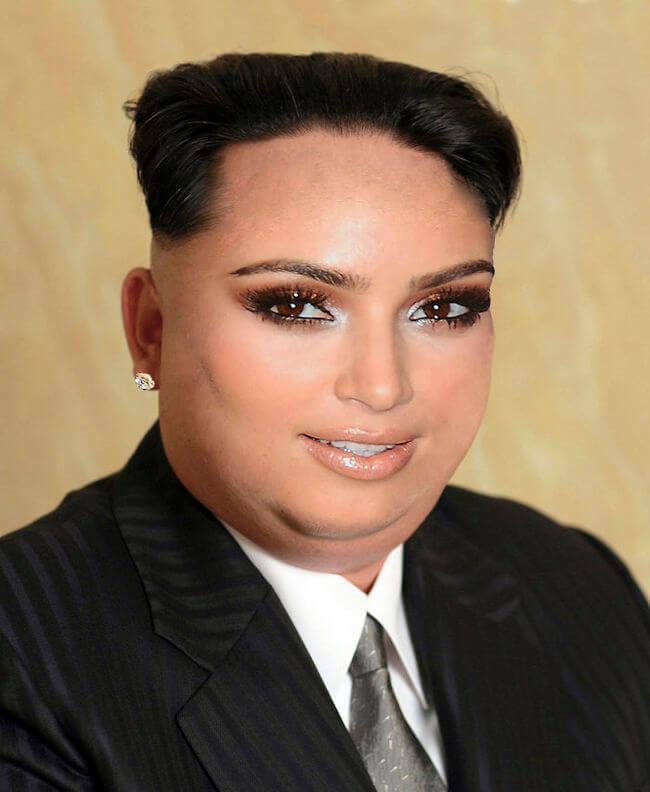 Grab a copy of Kim’s headshot and let us see your Photoshop magic! 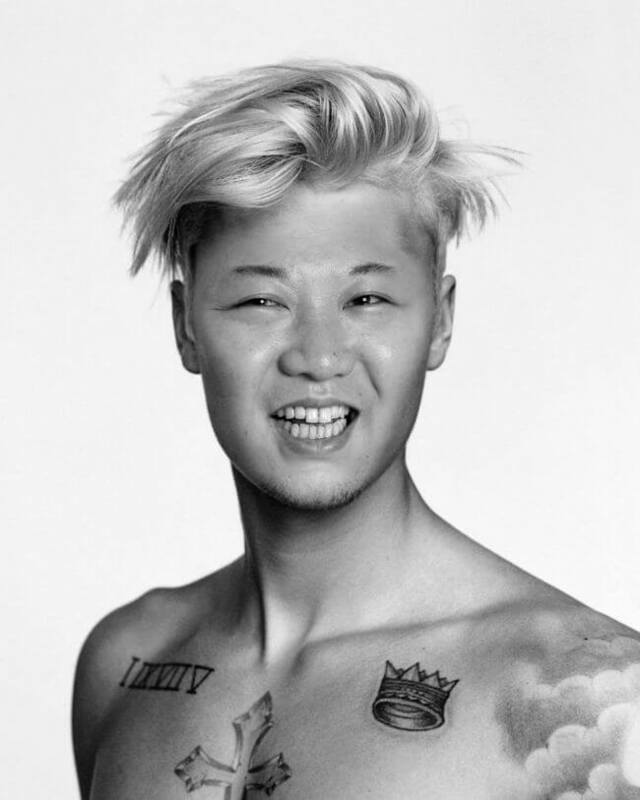 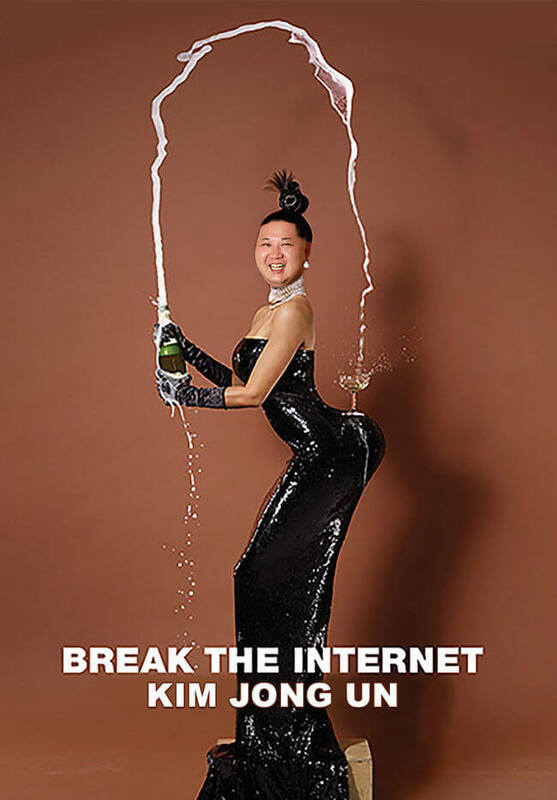 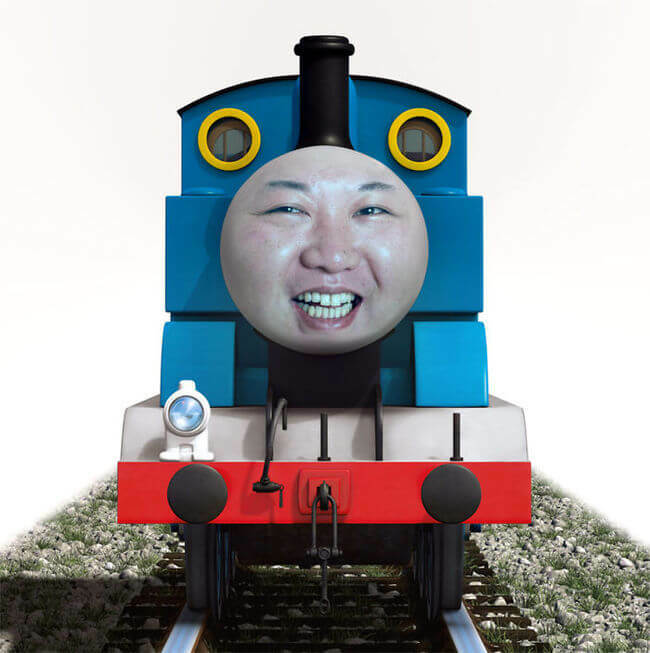 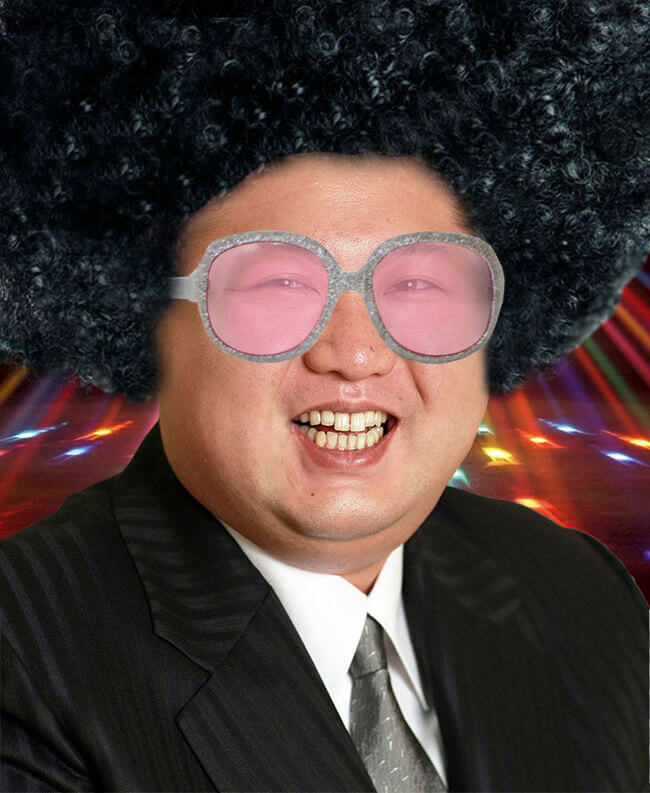 9: Kim Jong Un breaks the internet!